Mor Osthatheos Benyamin Joseph, the former Metropolitan of Simhasana (Pontifical) churches was a pillar of strength for the Syrian Christians of Malankara for about two decades. He was the abbot of the famous St. Ignatius Dayro at Majanikkara (Majanikkara Dayro) where the mortal remains of the Patriarch St. Ignatius Elias III is entombed. The late Metropolitan was born in the Panakkal family of Kunnamkulam on 24th June 1949 to Ukuru and Thandamma. After secular education at M.J.D.H.S Kunnamkulam and St.Thomas College Trichur, he had his seminary course at Manjanikkara Dayro. He had been the secretary to the Patriarchal delegate Very Rev Aprem Aboodi Ramban (Mor Themotheos Aphrem Aboodi). 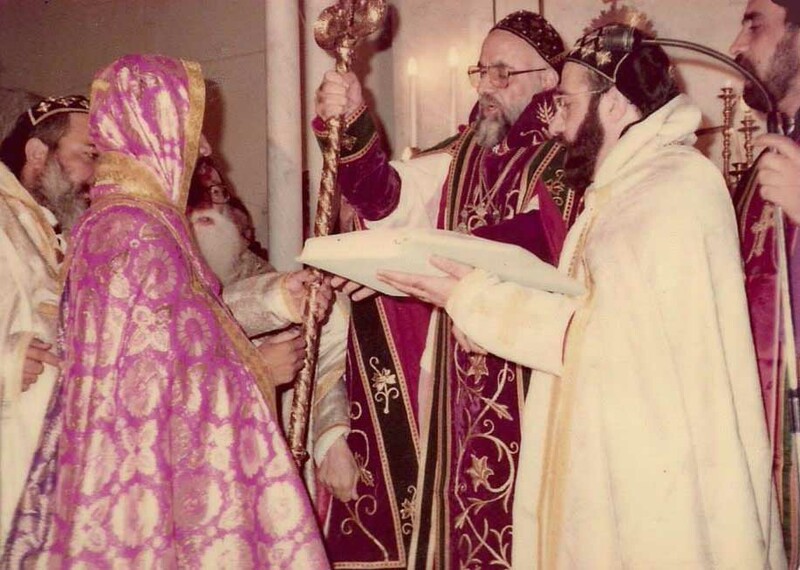 In 1974, at his 25th year, he joined the St.Ephrem Syrian Orthodox Theological Seminary at Damascus for higher studies. Three years later he was appointed as secretary in Indian Church affairs by H.H Patriarch Moran Mor Ignatius Yakoob III-the first of its kind in the Syrian Church history. He has also served as the Vice-Principal of the St.Ephrem Theological Seminary. Soon after the enthronement of the Patriarch Moran Mor Ignatius Zakka I, he was appointed as the first secretary and secretary for Indian Affairs of His Holiness. As secretary to His Holiness, he accompanied H.H during his travels to various countries. 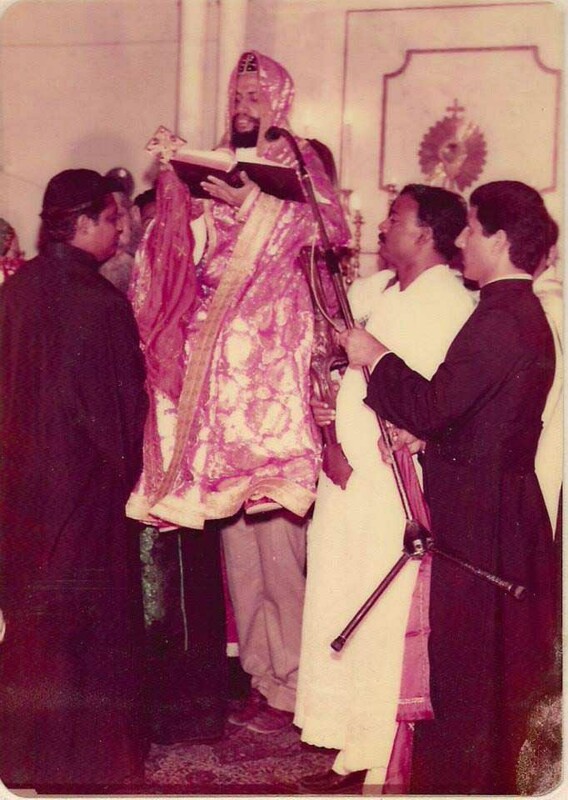 On 7th October 1984, he was ordained Assistant Metropolitan for Simhasana (Patriarchal) Churches and other Institutions of the Holy See in India. 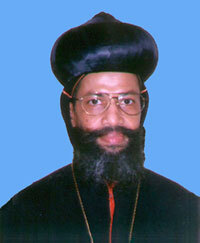 Following the demise of Mor Yulius Yacoub Madapattu in 1992, H.G Binyamin Joseph Mor Osthatheos became the Abbot of the Mor Ignatius Dayro at Majanikkara. 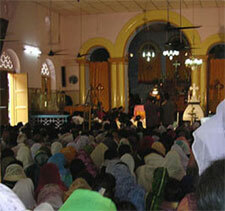 He has been the pillar of strength for the Church in India at the time of crisis. His simplicity and accessibility made him very popular among the common man. An ardent supporter and staunch defender of the true faith, Thirumeni contributed greatly to the development of the Simhasana Churches all over Kerala. He was the president of the 'sathya viswasa samarakshana samithi' besides many service organizations of the church which functioned as an helping hand for the poor and needy. He was always very particular in extending help to all those who approached him regardless of caste or community. The leadership of Mor Osthatheos Benyamin Thirumeni will be cherished by the members of the Malankara Syrian Orthodox community, and Simhasana churches in particular. On 17th June 2004 (Thursday) at around 4 am His Grace breathed his last. He was only 55 then. 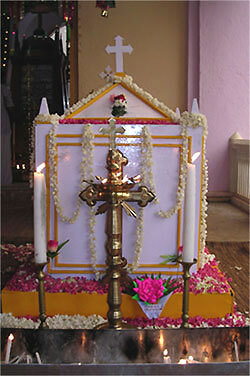 The same evening his body was taken to his home parish at the Arthat St.Mary's Simhasana Church at Kunnamkulam where it was kept for public homage. 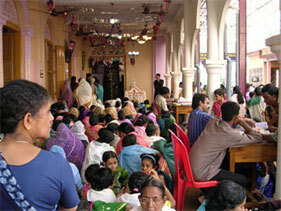 On the next day after Holy Qurbono, the body was taken in procession from the Church to Manjanikkara Dayro. All the way thousands of faithful were present on road sides to bid farewell to their beloved Metropolitan. 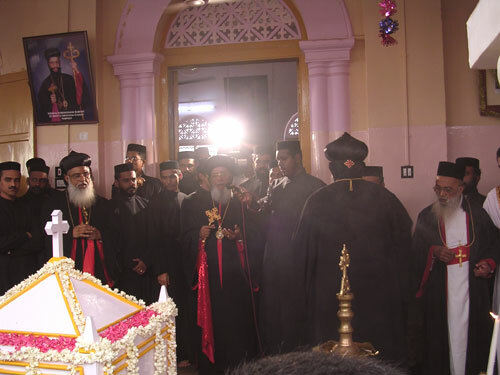 On 19th June 2004 the mortal remains of the Metropolitan was entombed at Majanikkara Dayro.